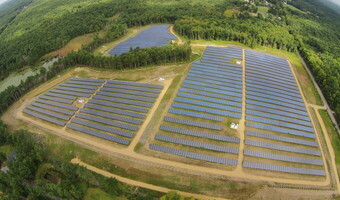 belchertownWhen the owners of Evergreene Golf decided to retire, they worked with Nexamp to turn their driving range into a 1.5-megawatt solar plant. 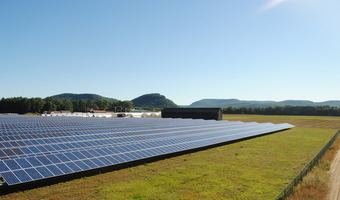 Built through one of the most challenging New England winters in recent history, this project will supply steady income to the landowners and the town. 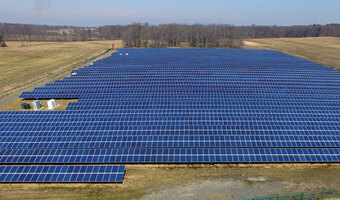 In addition, its electricity will be sold to the Upper Blackstone Water Pollution Abatement District through a long-term power purchase agreement (PPA).The solar farm will produce enough clean, sustainable energy to power over 120 homes. This project is a point of pride for the community. The bigger picture is that this is what we need to be doing as a society for our future. 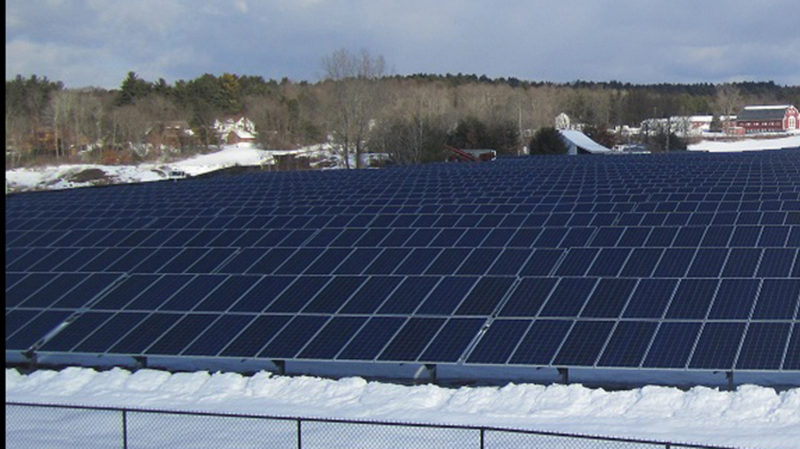 Solar is something we can generate in Massachusetts and we don’t need to import it.